It’s always hard getting back into the swing of things after the long Christmas break, especially when you’ve got to prep the kiddies for school every morning. Lucky for you, Your Baby Club are here to help you make the most of your beauty sleep with an incredible selection of offers this week. 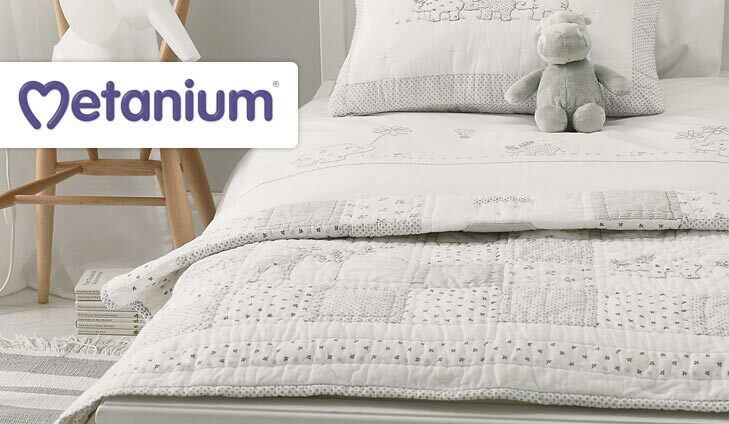 Send yourself to dreamland with a Mama Mio Sleep Easy Kit worth £57 or a selection of incredibly cosy cot quilts from The White Company. The choices are simply endless! 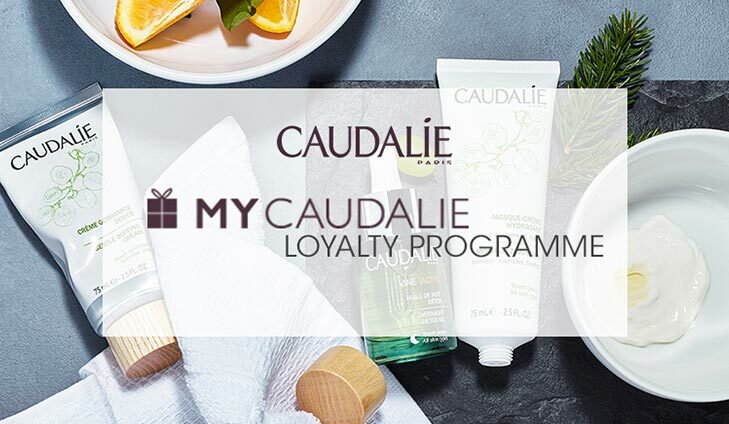 Enjoy 15% off with Caudalie + FREE samples with every order. Explore luxury skincare from the pioneering French brand, Caudalie. Simply click below and enter your details for your exclusive discount code today. The new Mama Mio Sleep Easy Kit features three brand new ‘no nasties’ products that are sure to help mamas catch some much needed zzzzz’s, all of which include 100% natural pregnancy safe essential oils. For your chance to win a Mama Mio’s Sleep Easy Kit simply click below. 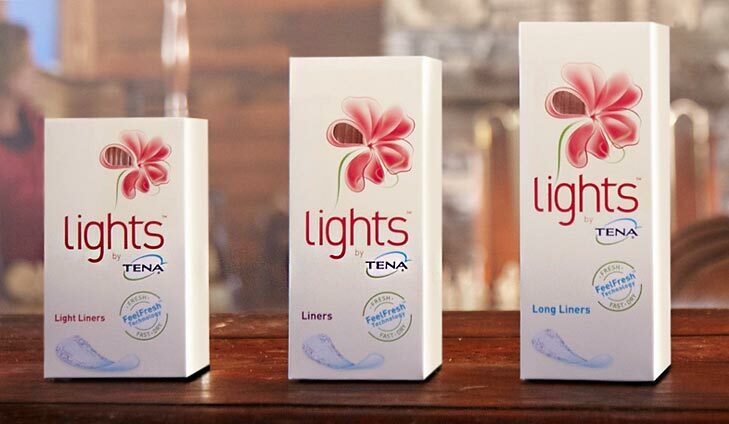 To get your free TENA lights sample simply click below. 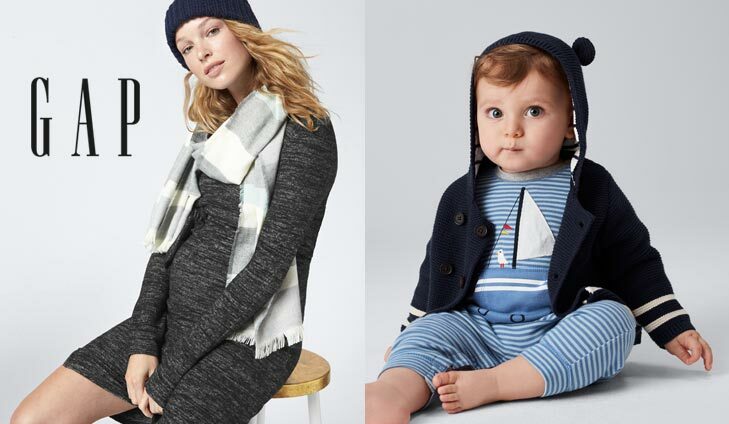 Gap offers casual-cool essentials for every stage of your pregnancy, as well as a selection of baby styles to keep your little one cute and comfortable. Extra £5 OFF a £10+ spend is in addition to current promotions. 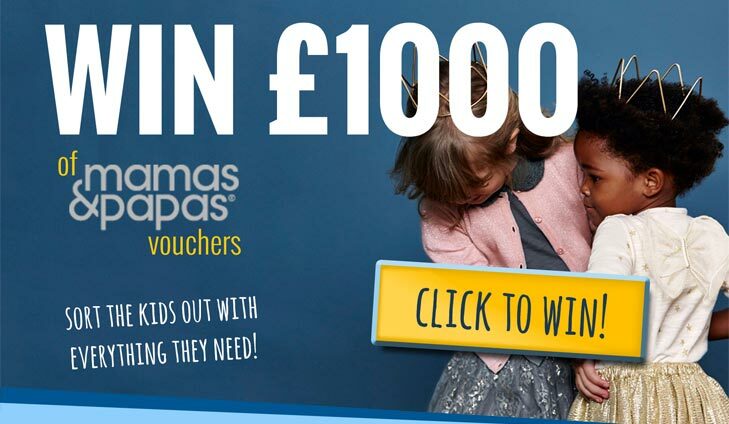 To get an extra £5 off £10+ at Gap, simply click below.